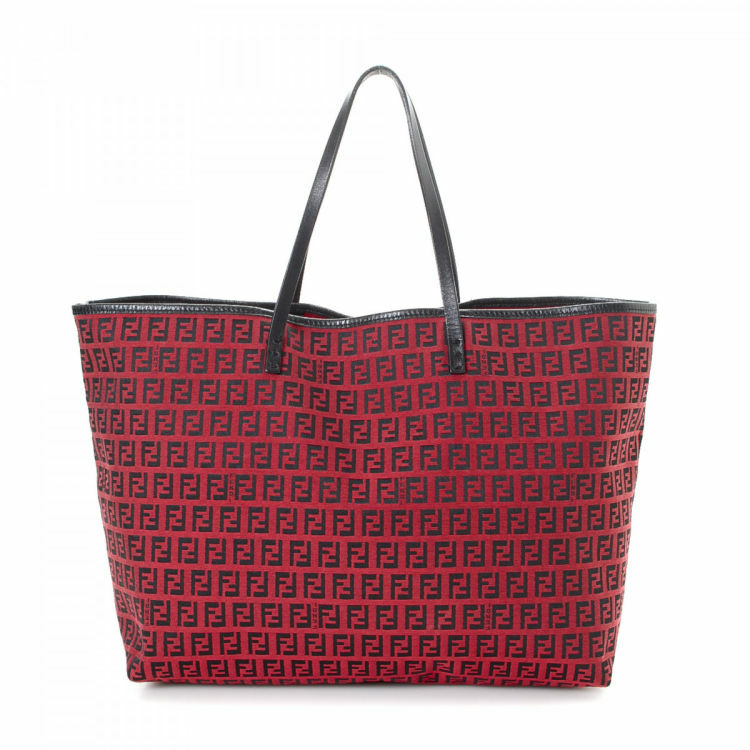 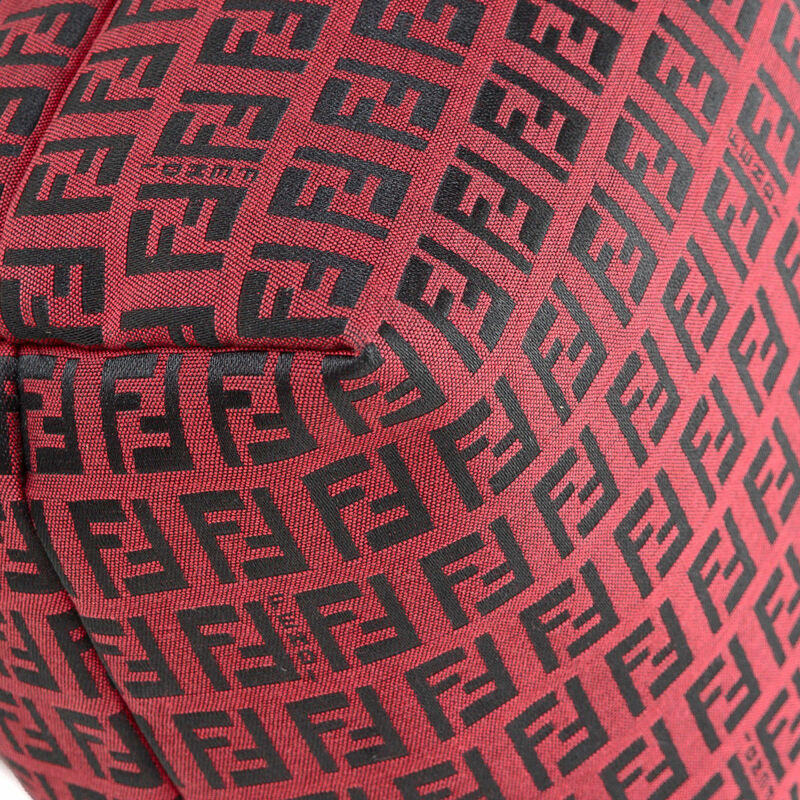 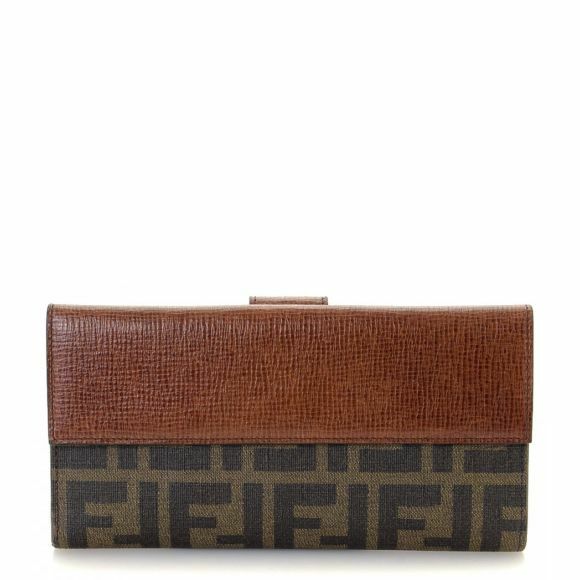 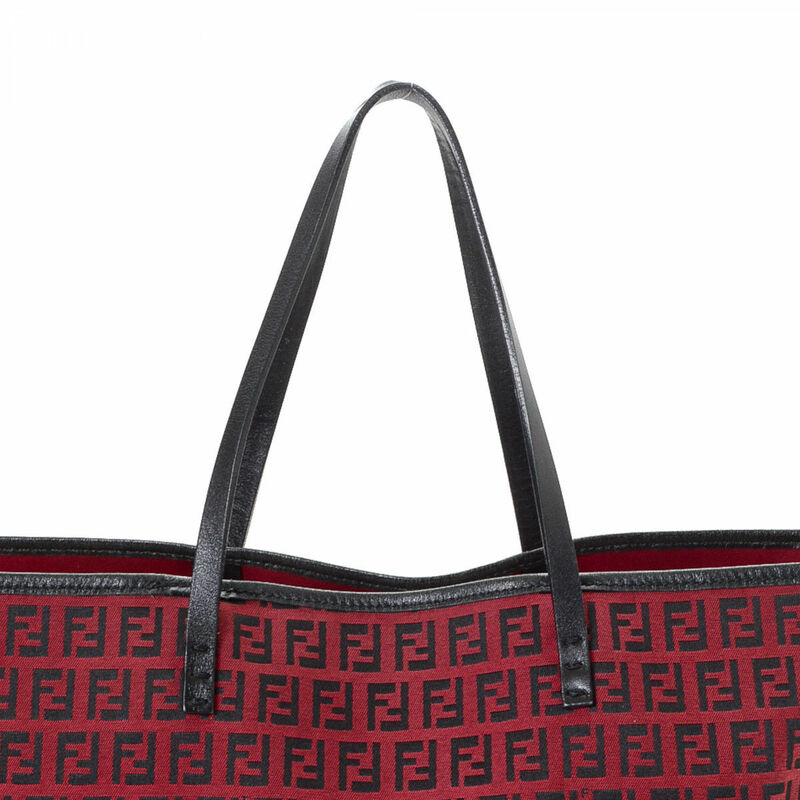 LXRandCo guarantees this is an authentic vintage Fendi tote. 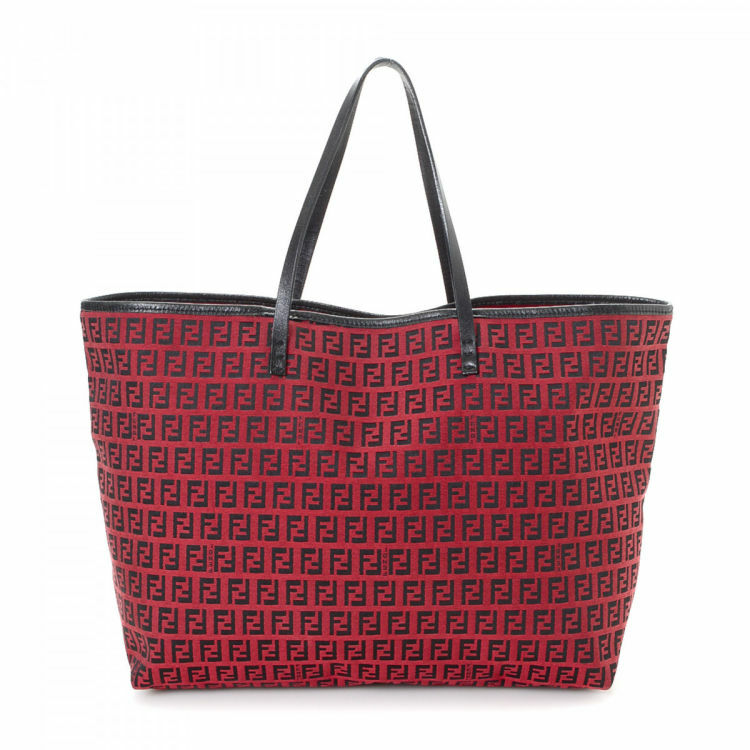 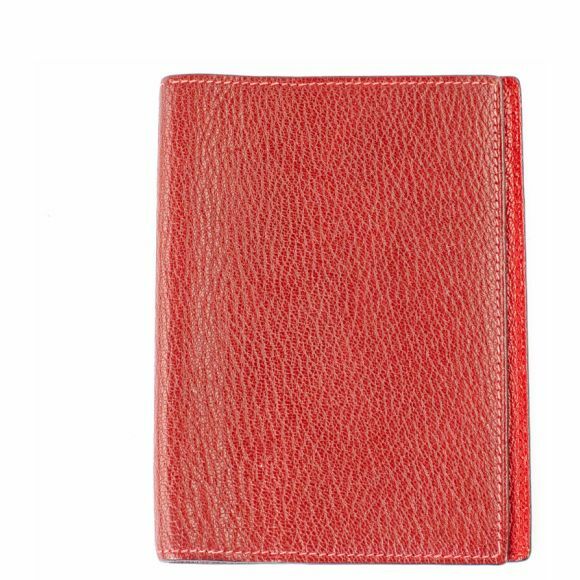 This lovely work bag in red is made in zucchino canvas. 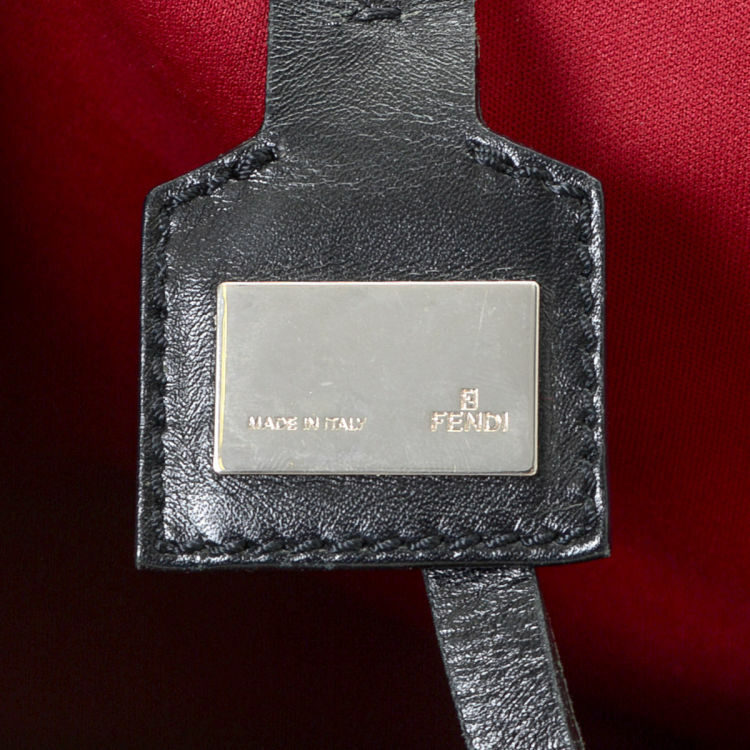 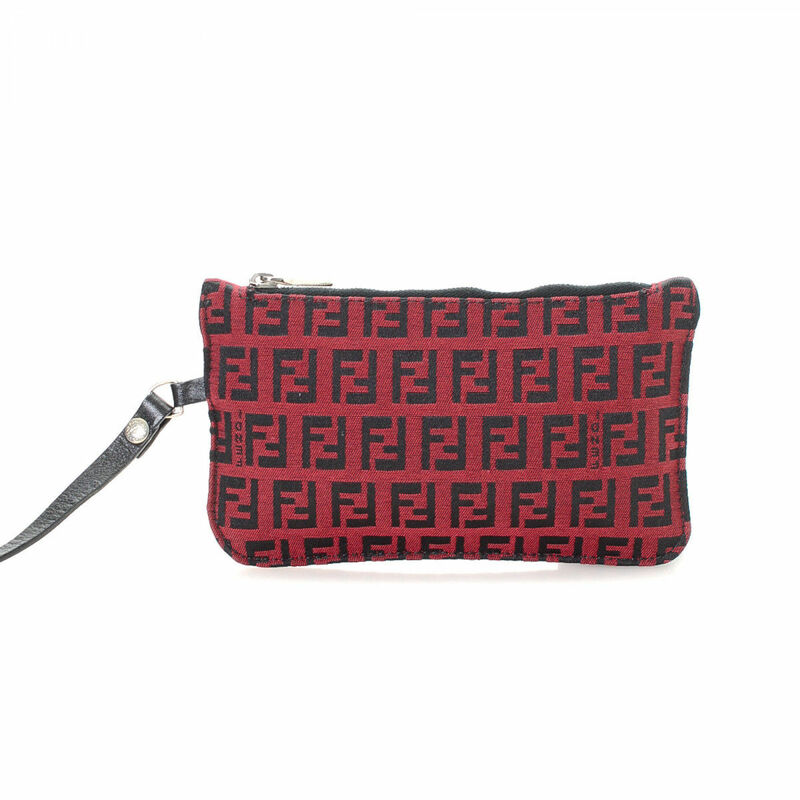 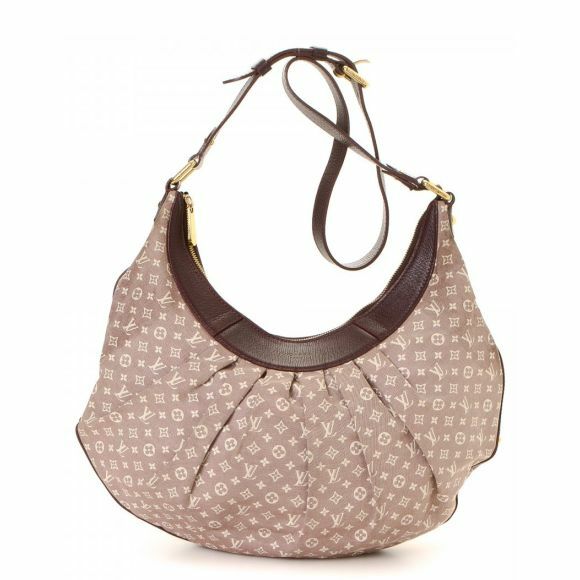 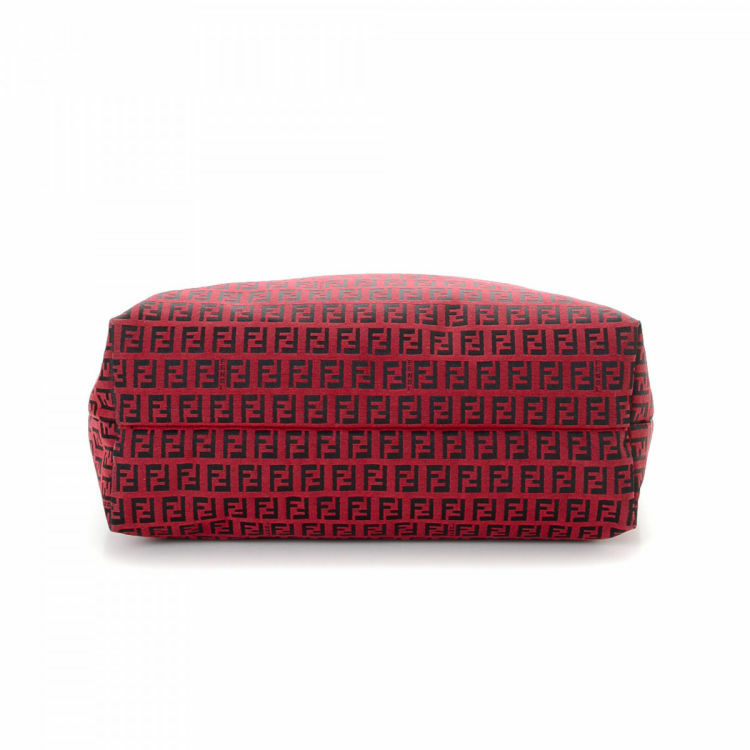 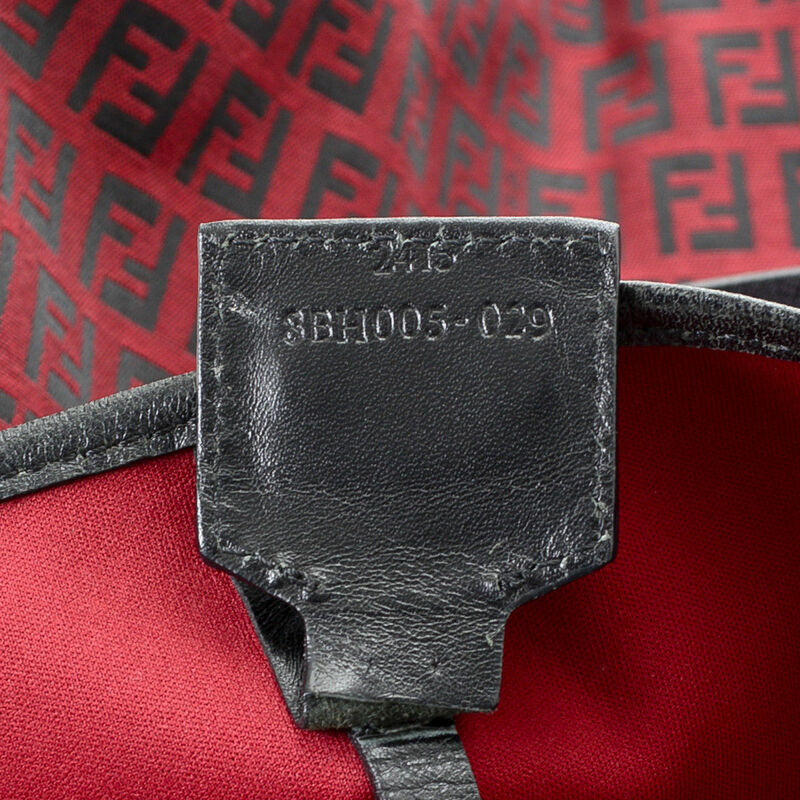 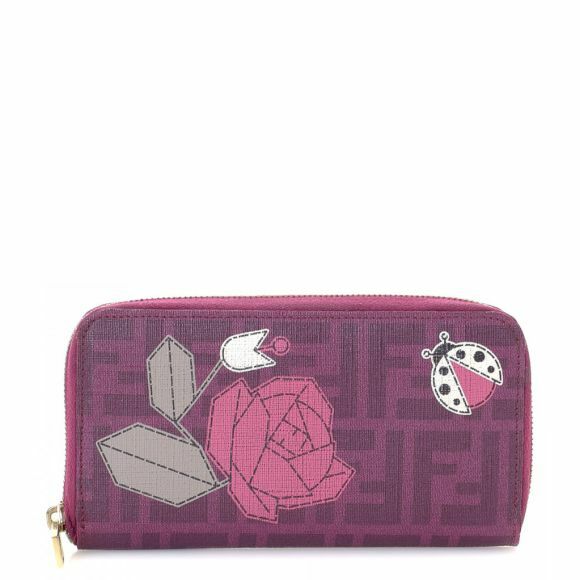 Description LXRandCo guarantees this is an authentic vintage Fendi tote. 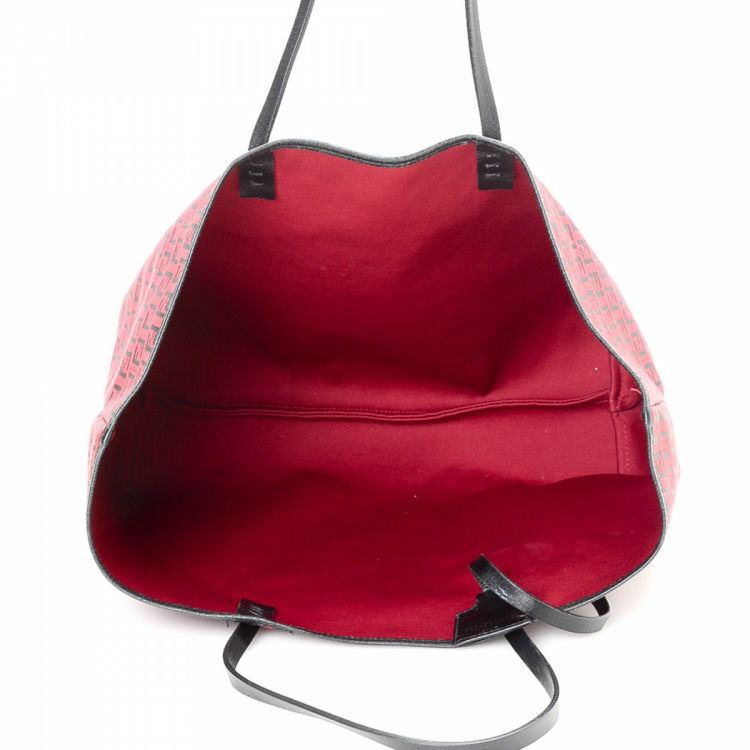 This lovely work bag in red is made in zucchino canvas.